I've been missing you, and am jumping in with an "M" post today. 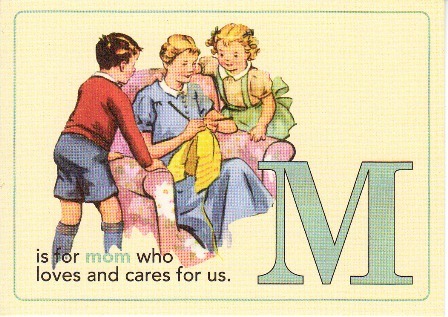 M is perfect for me this week because I wanted to write about my mom. so very late for AT but I finally got something.